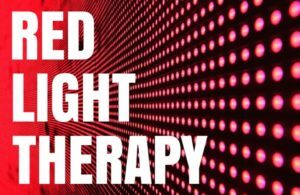 Come and hear all of the amazing health benefits that come with Red Light Therapy. Our newest innovative technology service; LipoMelt will have you not only looking your best but feeling your absolute best. These are just a few of the benefits you can look forward too. Men and women of all ages are seeing results after their first treatment. Call Today and reserve your seat!